According to recent data released by online comparisons site Carwow, there were high levels of consumer demand for models by Mitsubishi, Skoda and Jaguar in the first half of 2016. Carwow tracked demand across a multitude of marques and models in the period from the start of January to end of June this year and discovered that UK car buyers were most interested in the vehicles made by Mitsubishi, Skoda and Jaguar. 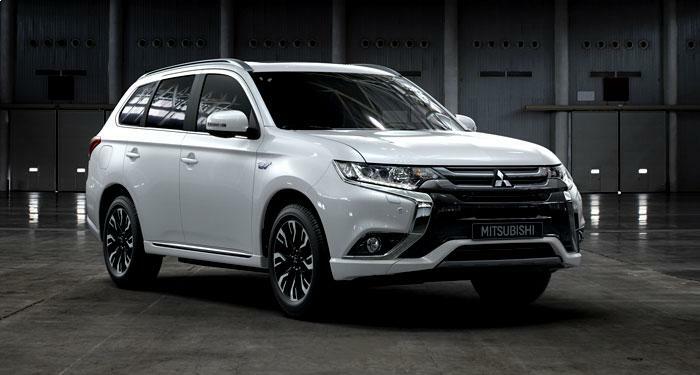 In fact, Mitsubishi’s performance was largely driven by sales of its Outlander PHEV hybrid. If you’re thinking about changing the vehicles you currently hold, then be sure to get an updated motor traders insurance quote and maybe think about getting combined motor traders insurance, which, in addition to protecting your stock, also provides cover for any damage to your premises. Carwow explained that the data is weighted to account for the peaks and troughs that manufacturers and certain models attract in any given month, which are boosted when manufacturers run specific advertising campaigns around certain models. As for Skoda, Carwow said the marque saw a surge of interest in all its models across the first half of the year, but also a marked spike in sales occurring in June 2016 after the Fabia model was supported with an advertising campaign on British television. Jaguar’s sales were largely boosted by sales of its F-Pace SUV model, which proved popular with UK car buyers.